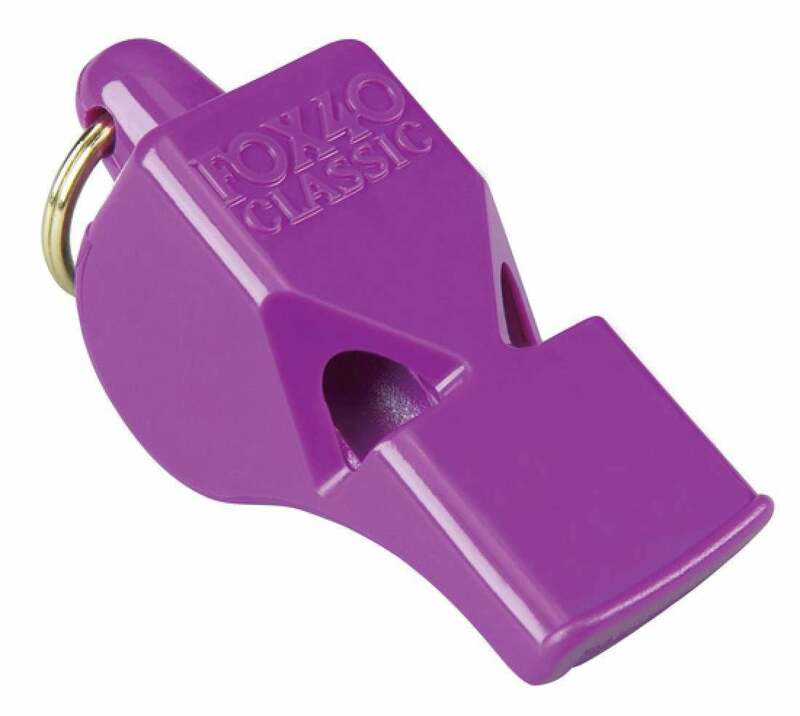 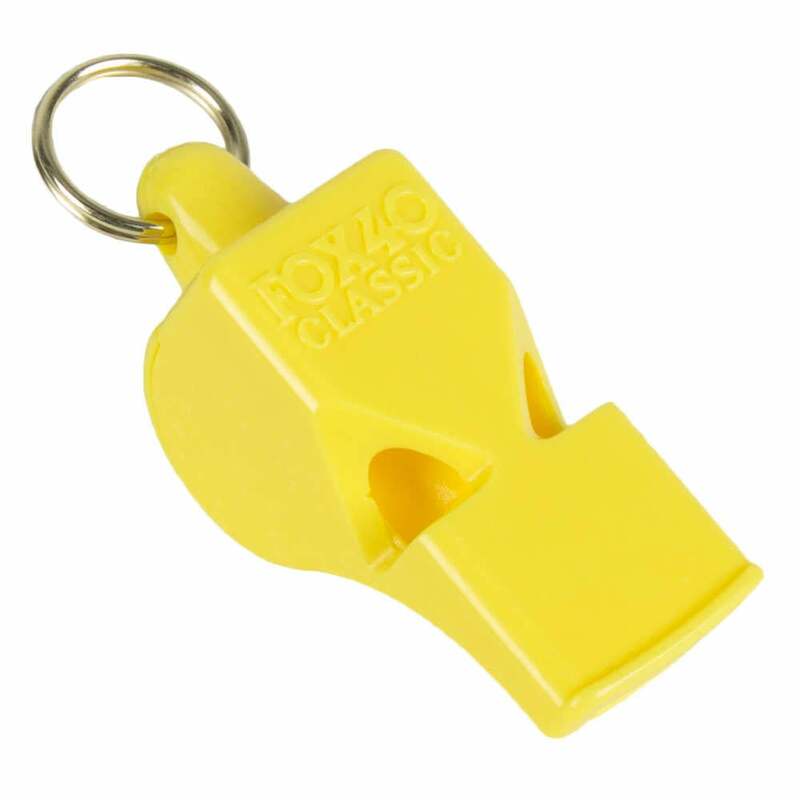 The Fox 40 Classic whistle is loved by lifeguards for its intense penetrating tone that cuts through crowd noise and can be heard over long distances. 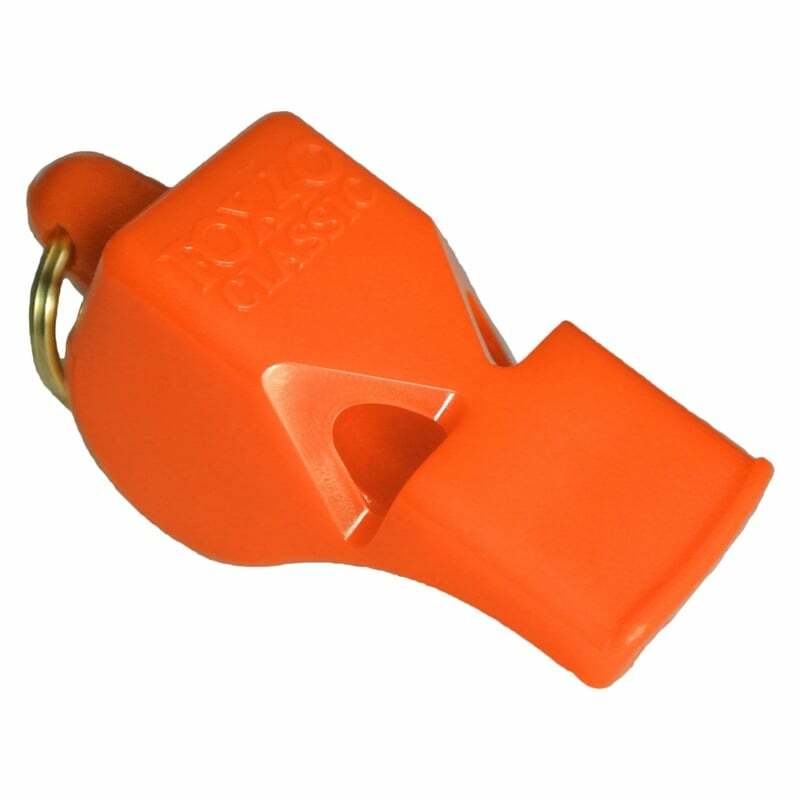 These lifeguard whistles are made with no moving parts to freeze, jam, or deteriorate. 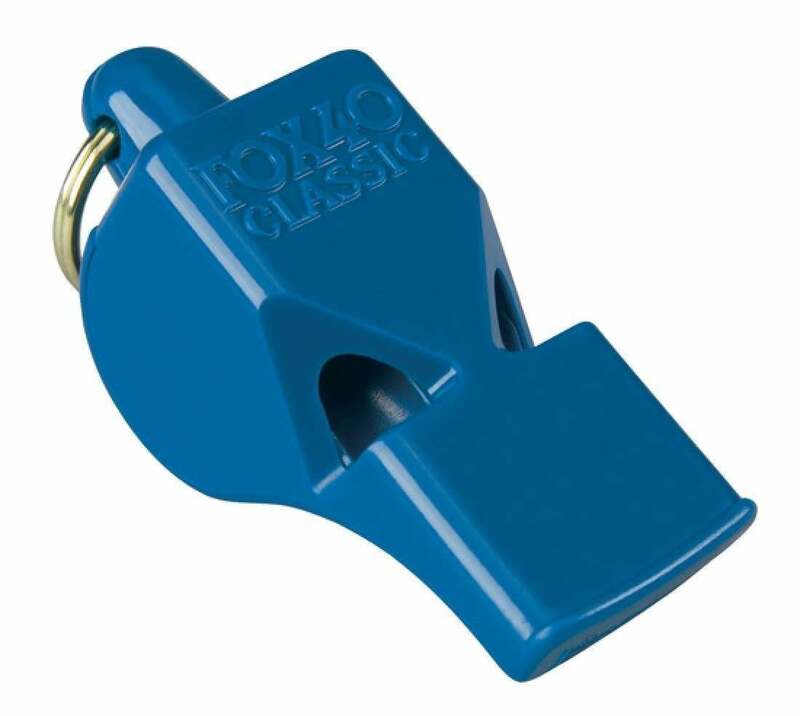 Pros: such an amzing whistle use it when i lifeguard for privet events! !